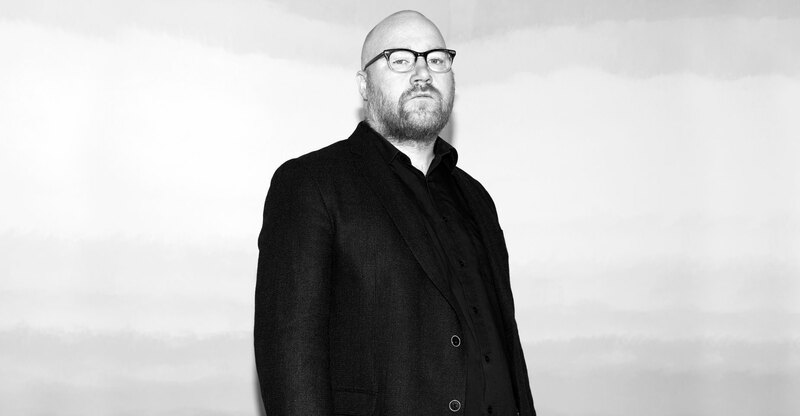 Mr. Jóhannsson, your film scores and orchestral compositions often take on a dark or melancholy tone. Do you feel the way your music sounds? I think melancholy is kind of a misunderstood emotion. I don’t think it’s necessarily an unpleasant or bad emotion. There’s an emphasis, especially these days with social media, that everyone has to be this ecstatically happy person living this amazing life. Melancholy is a state that I very much enjoy being in, actually. It’s not the same as feeling sad. It’s a more complex emotion; it derives from a tragic view of the world, a tragic view of art. A tragic view of art? (Laughs) I don’t know… I’m not sure I can provide any explanations for that. This sense of melancholy has a deep resonance with me. It’s a mode that I slip into very easily and very naturally. It’s an end of the spectrum that I very often find myself in. It is where I feel most comfortable. I gravitate to these emotions with all art: in film and in literature and in music and in painting. I think my music is a way of communicating very directly with people and with people’s emotions. 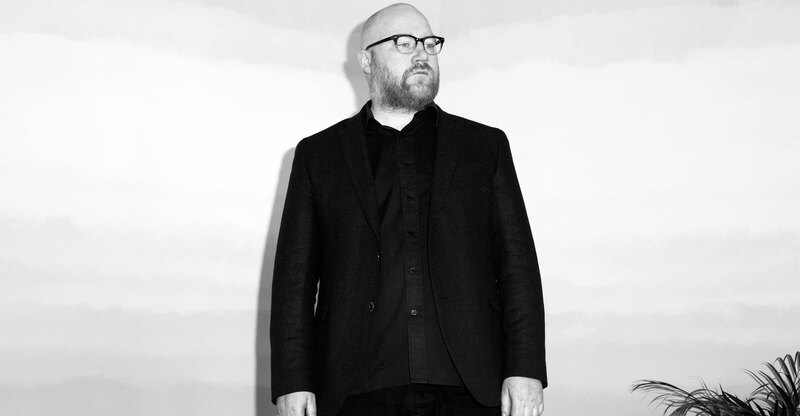 I try to make music that doesn’t need layers of complexity or obfuscation to speak to people. Music should resonate with people on an emotional level. That’s one of the criterions I use for an idea. Does it speak simply and directly without obfuscation and without being unnecessarily complex or obscure? Steve Reich once said, “I don’t care how much people understand what it is I’m doing, I just want people to be moved by the music.” Is that what you mean by speaking simply or directly? Yeah, I think I can certainly echo that. People can certainly very easily appreciate my music on its own without knowing anything about it. And that’s how a lot of people listen to it. I think sometimes the prettiness of my music deceives people into engaging with it on a superficial level. It can be enjoyed on a very superficial level, but I think it rewards more active listening, more active engagement. My personal projects often have these conceptual layers or narrative layers that are very important to me. IBM 1401 is a good example of that. It has a big conceptual layer behind it. I read that your solo album IBM 1401 is a response to technology’s inevitable extinction. The IBM 1401 was the first mass produced computer, and it was also the computer that my father worked on as an engineer and a programmer in Iceland. One of the things he did was to program these little melodies on that computer using punch cards, essentially making it into a musical instrument. When it was taken out of service in the early seventies, they made a recording of this music, like a farewell ceremony, a funeral for this computer. So I decided to write a requiem for this computer using the music that my father programmed on it. It says something about our relationship to machines, about nostalgia, obsolescence, and age. A video shot on Super 8 film for IBM 1401, A User´s Manual - Part 1. Music by Jóhann Jóhannsson, Cinematography by Magnús Helgason and Jóhann Jóhannsson. As an audience, do you think that we should be actively or passively listening to music? I think you should listen actively to music. I don’t listen to music except actively. I don’t really like having music on as a background. For example, when you listen to something like La Monte Young’s The Second Dream of The High-Tension Line Stepdown Transformer, which is this long piece for trumpets playing the note C basically for an hour, you have to listen to it actively. If you don’t, it just sounds like an annoying buzz somewhere. For me, these droning loops are very fundamental, very visceral. They speak to the basic frequency that the body vibrates in. But when you listen actively you start to hear an immensely complex sound world, and an immensely complex relationship between overtones and harmonics and entire melodies and entire worlds within this very simple material. How do you go about creating worlds within your music? Do you always have the same starting point when making music? It’s different every time. The physical or mental acts of composing are always kind of the same. It really involves, for me, turning off the more critical faculties of the brain and reaching a state where things just flow. It takes many days to get into that because normally you’re in this critical mode, this analytical mode where you’re structuring things and putting things in order. To create the material, to create the building blocks, you have to go into another state, which is much more receptive and much more intuitive. Is it easier to get into that state when you already have the building blocks of a particular story, like when you’re scoring a film, for example? Obviously when you’re doing film music, you’re locked into a framework which is predetermined, which you work inside of. Whereas with my own projects, I create that framework myself. You have a much larger scope and you have much more time to let the music evolve and let it flow over a much larger canvas than in a film score. With film scoring, you have to make these little miniatures, like one or two or three minute pieces that work within a given scene. Film scoring is about miniatures, whereas my own work is a larger canvas. For Sicario, your most recent film score, there wasn’t any temp music used in the editing process, so you were starting from a blank slate. Do you prefer to work like that? Denis likes to make the film work without music in the beginning, and then he sends it off to me, like a rough cut with no music at all. This is both a daunting and fairly frightening proposition but also a very exciting one, a very challenging one. And I really relish that. I was very enthusiastic about taking that on and I love working in this way. Prisoners had some music in the first edit, but with Sicario there was no music at all. It gives you a lot of freedom and it gives you the opportunity to take risks and to make experiments and push the envelope. It discourages falling into familiar formulas. It’s becoming more and more common for composers to venture into the film industry – is that a necessary evil in order to make a living? Well, speaking for myself, I’ve always made my living from commissions and from work in theater. And I’m very passionate about film music. For me it’s not a necessary evil or something I have to do; it’s something I’m very, very passionate about. I think I’m more a film composer than I am a musician. It’s something that’s always been a part of what I do. That said, it’s necessary for to balance the two domains. Aside from film and solo albums, you’ve also worked in theater, ballet, and television. Do all your different projects influence each other? Absolutely. They are always in a dialogue. For me, this kind of restlessness keeps things fresh and keeps me engaged and excited about what I’m doing. It’s very necessary to keep that balance. I don’t like to do the same thing twice really, and I like to challenge myself with every project. I don’t want to make the same album twice in a row or the same score twice in a row. Career-wise it’s been maybe not as clever. I think the key to having a successful career is to find the thing you do well and do it again and again for the rest of your life. But I’m not really interested in that. I’m interested in expanding my language as an artist and as a composer. And I try to expand it with every project.